Leicester Square Serviced Apartments- Clarendon Serviced Apts. Chandos Place is a little ‘gem’ situated close to arguably one of London’s most vibrant outdoor spaces, Trafalgar Square not to mention a hop skip and a jump from vibrant Covent Garden. Newly refurbished! Superbly located in the heart of the West End, with buzzing Leicester Square and Covent Garden all on your doorstep. 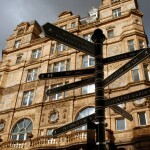 An Edwardian mansion offering one bedroom apartments in the centre of London’s vibrant West End. Walking distance to theatres, boutique stores, coffee shops and an endless choice of trendy bars and restaurants. Burleigh Mansions benefits from a lift. Why stay in Leicester Square? 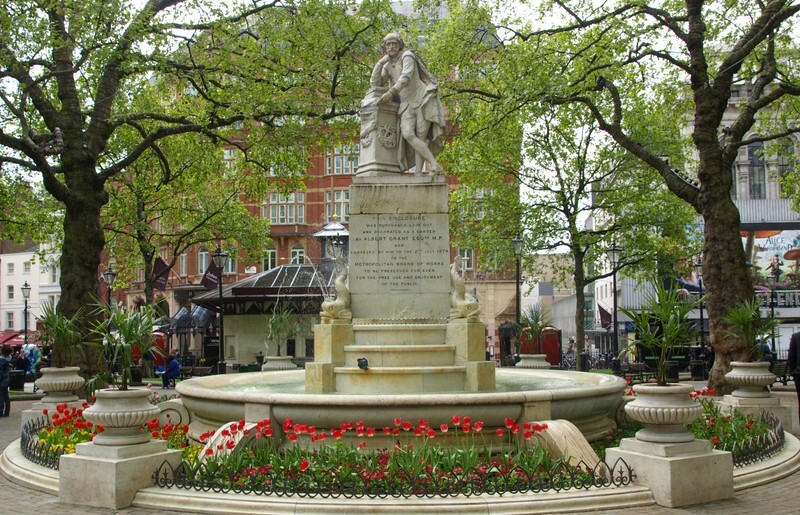 Leicester Square in London is a pedestrianised square in the West End part of the metropolis, located between Soho, Covent Garden and Piccadilly Circus. It was named after the contemporary Leicester House, itself named after the 2nd Earl of Leicester, Robert Sidney. Originally, the place was a gentrified residential area with significant tenants such as the Prince of wales Frederick and artists Joshua Reynolds and William Hogarth. In the late 18th century, the house was demolished. It was the beginning of retail developments in the area. Leicester Square is home to nationally important cinemas including Empire Leicester Square, Odeon West End, Odeon Leicester Square and the nearby Prince Charles Cinema. 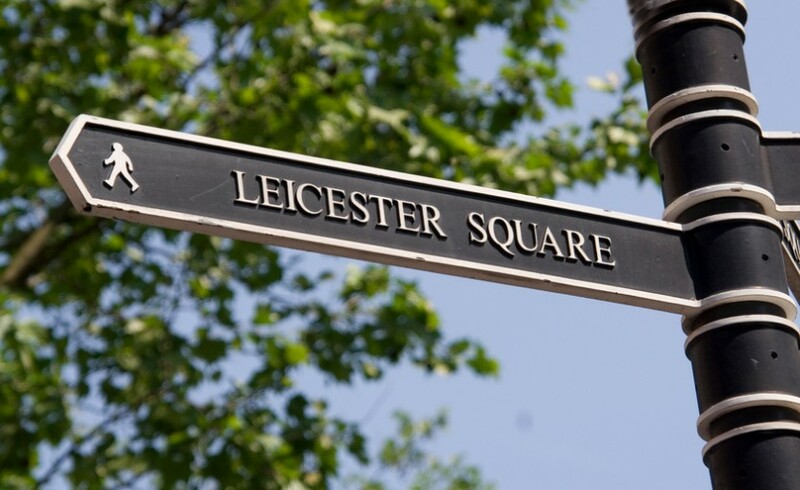 Leicester Square serviced apartments are bordered by Whitcomb Street to the west, Orange Street to the south, Charing Cross Road to the east and Lisle Street to the north. 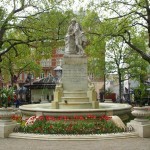 Going to and fro this famous square is easy because there is a tube station in the area, the Leicester Square station. With all the things it can offer, this tourist destination has been an entertainment area with attractions, theatres, restaurants and cinemas. If you’re looking for a one-of-a-kind entertainment, a vibrant restaurant to dine, and a great place to stay, you can find all of them near our Leicester Square apartments. The area around the square is the entertainment hub of London. Leicester Square is surrounded by Piccadilly Circus, Chinatown and Trafalgar Square. Whether you are alone or with your loved ones, living in the area gives you a lot of opportunities to enjoy, satisfy your appetite, have a relaxing and fun evening, and many more. At night, this famous square turns into an exceptionally busy and crowded destination. Tourists and locals flock together to enjoy a wonderful evening. If watching movies is not your thing, you may visit the surrounding bars and clubs in the area. The Swiss centre is located in the north-west part of the square. It is home to Sound nightclub and some bars. On the other hand, the TKTS half price ticket booth can be found on the south portion of Leicester Square. 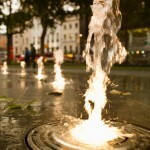 If you are looking for a great kind of entertainment such as watching movies, Leicester Square will not disappoint you. The place hosts a lot of big movie premiers because it houses a lot of cinema houses. It is even dubbed as the cinema land of London. The square co-hosts the London Film Festival every year. The Odeon Leicester Square dominates the eastern part of the place. With a capacity of 1,683 people, it is able to host copious film premieres. As you explore the place, it has a lot of magnificent cinemas to choose from. It is truly a perfect choice among moviegoers. 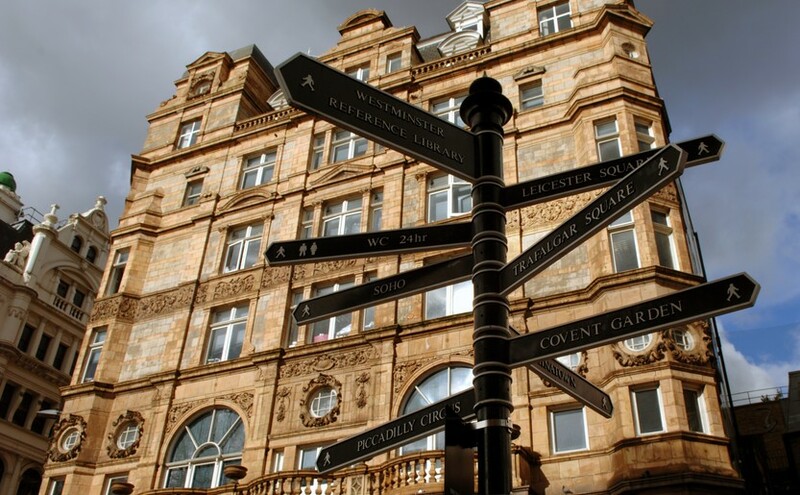 Since Piccadilly Circus, Chinatown and Trafalgar Square are just a few steps from the Leicester Square, you have an endless opportunity to enjoy your stay in the area. If you go to Chinatown, you will witness the incredible combination of Chinese and British culture. You may also come here for a sumptuous Chinese meal. If you look around, you’ll find some souvenir shops for tourists. There are three ornamental Chinese arches at the entrance to Macclesfield Street and every end of Gerrard Street. Aside from this, every year colorful events are held in relation to Chinese New Year. The celebration includes music, dancing and acrobatics. 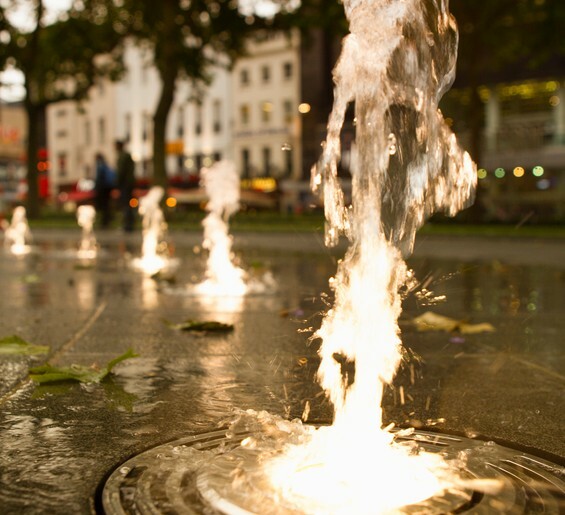 As you explore Leicester Square, there are wonderful places and things to discover. The area is home to an array of historical cinemas, restaurants, and other fantastic places to visit in London. You will find a great combination of contemporary, old and ultra-modern in the area. And if you are looking for a place to stay while you are in Leicester Square, there is a list of wonderful hotels and serviced apartments to choose from. With high-tech facilities and flexible terms, you have the freedom to choose which one suits your taste and budget. Clarendon serviced apartments in Leicester Square are specifically built and designed within easy reach of the primary destinations all across the square. 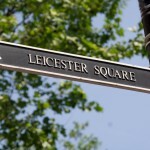 This is to give you easy access to almost every significant part of the Leicester Square and its surrounding areas. Designed with world-class facilities and amenities, our serviced apartments give you utmost comfort, privacy and security. It has been our primary aim to make your stay safe, relaxing and comfortable. Staying in our Leicester Square serviced apartments give you a feel of being home away from home, you won’t ask for more. Depending on your choice, you can book for a Clarendon serviced apartment and you can easily go around different tourist spots all across Leicester Square. Our array of Clarendon serviced apartments is near restaurants, tourist spots, shops, pubs and bars. We take pride of having deep knowledge of London and all its significant cities. With us, you are in good hands.